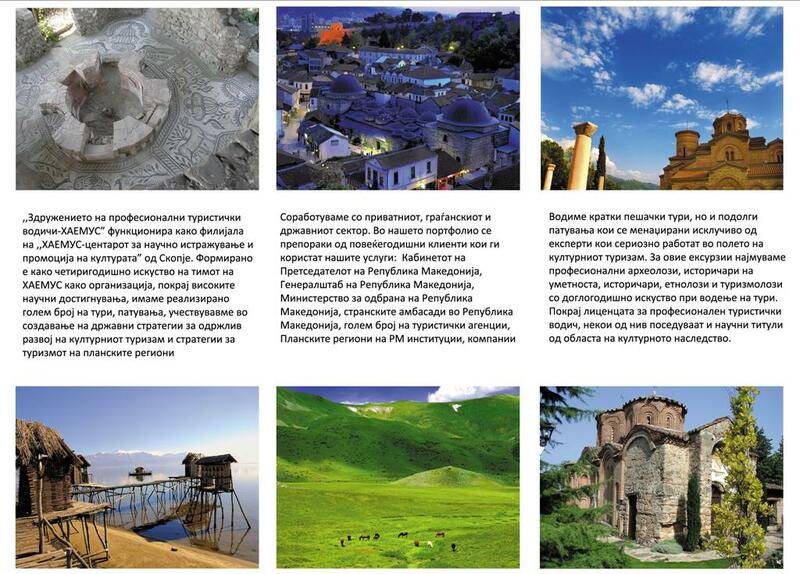 How much do you really know Macedonia? 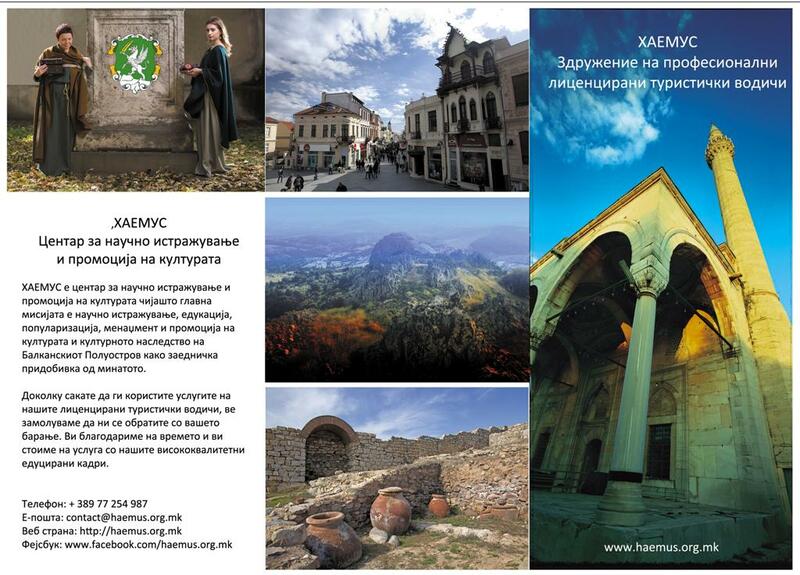 In order to promote the wast Macedonian heritage to the Macedonian audience, the team of HAEMUS was part of the “Experience and taste Macedonia” fair tourism held on 24-25.02.2017 at Ramstore Mall – Skopje. 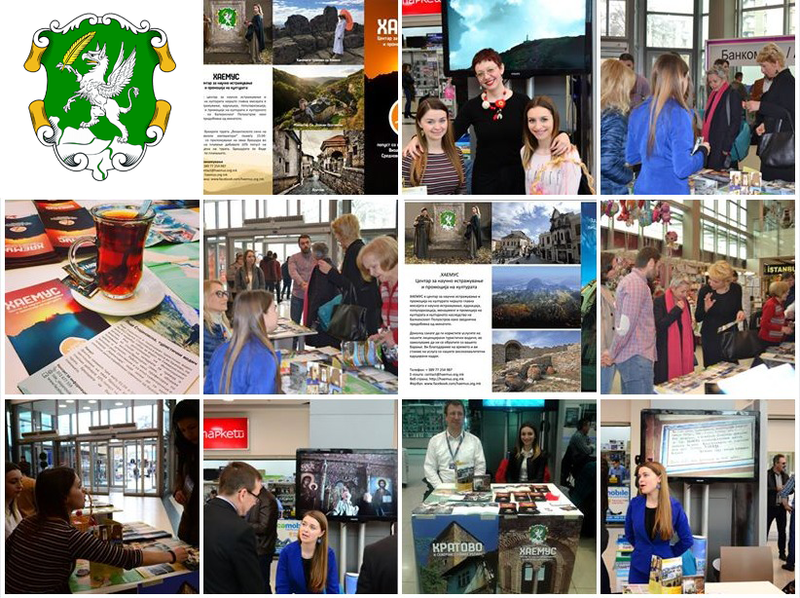 “Experience and taste Macedonia” fair offered traditional Macedonian food to over 30 delicious, traditional products that are not regularly available in the market, including a lot of active tourist packages. 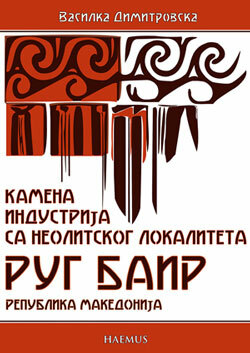 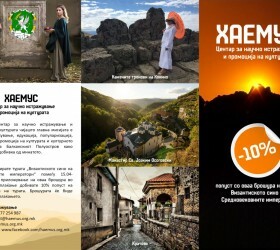 For the first time the fair offered insight in the rich tourist offer of Macedonia and options to book one of the many adventures offered at reduced prices including a lot of cultural heritage tours managed and organized by HAEMUS. 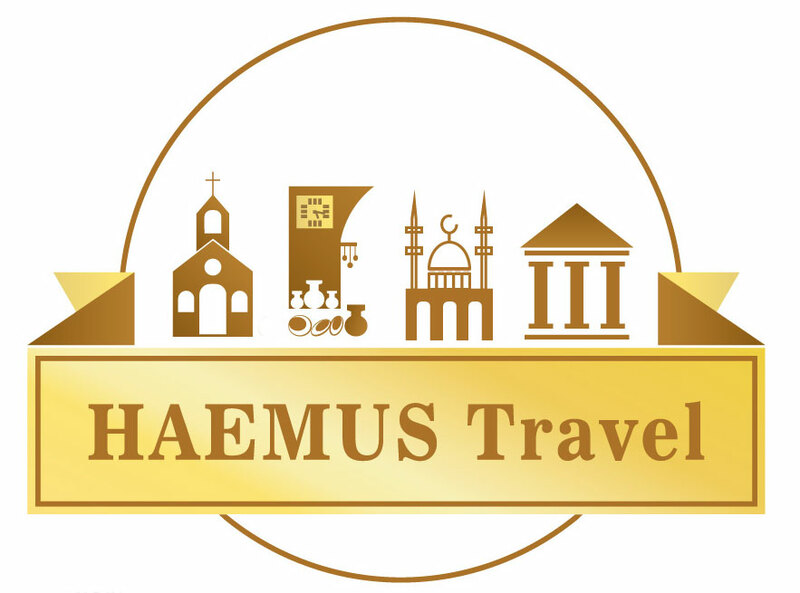 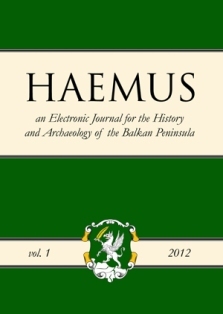 Also, for the fist time the “Association of Tourist Guides HAEMUS” which functions as a branch of “HAEMUS – center for scientific research and the promotion of culture“, was promoted in public. 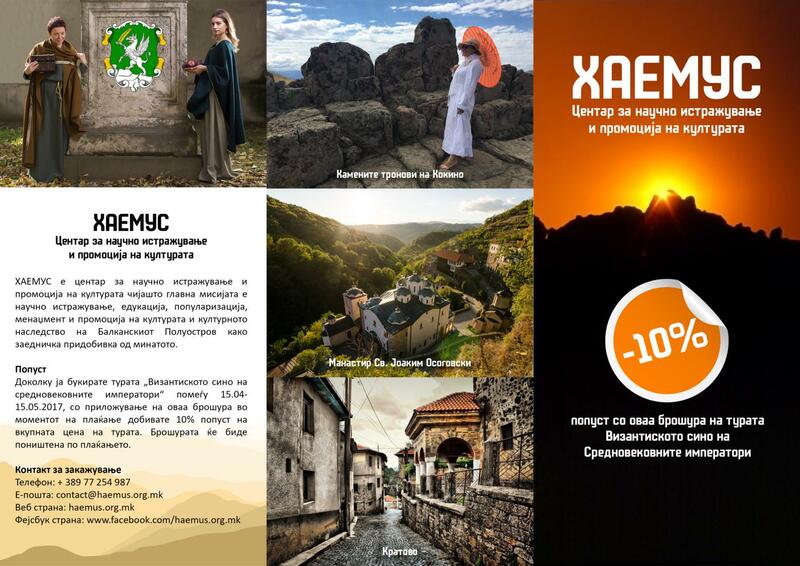 In addition to this brochure, we also printed a flyers with heritage tours, since HAEMUS organizes short walking tours and longer trips which are exclusively managed by experts who seriously work in the field of cultural heritage. 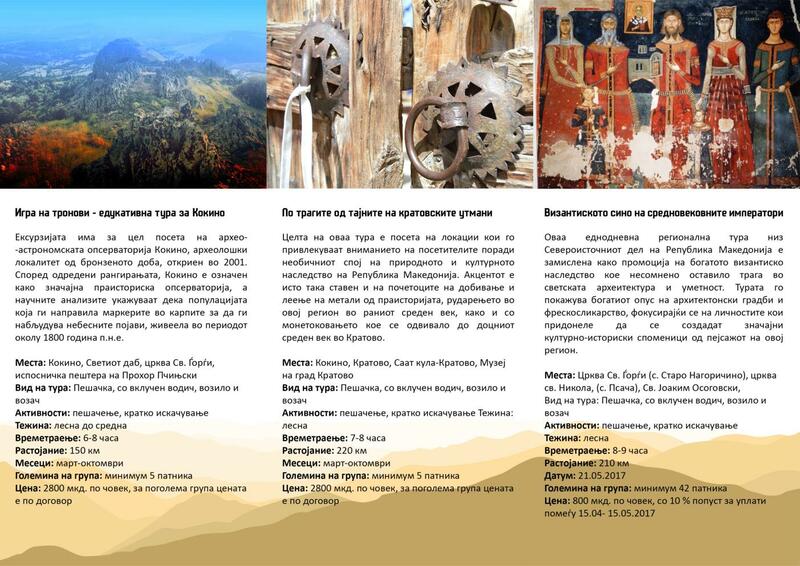 These excursions are led by professional archaeologists, art historians, historians, ethnologists and tourism professionals with qualified license for professional tour guide given by the Ministry of culture of the Republic of Macedonia. 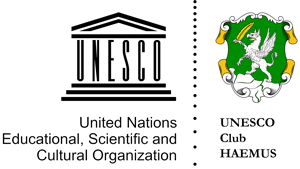 We cooperate with the private, civil and public sectors. 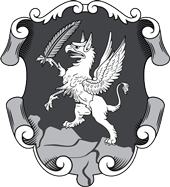 In our portfolio we have recommendations of our long term customers who use our services during all seasons in the year. 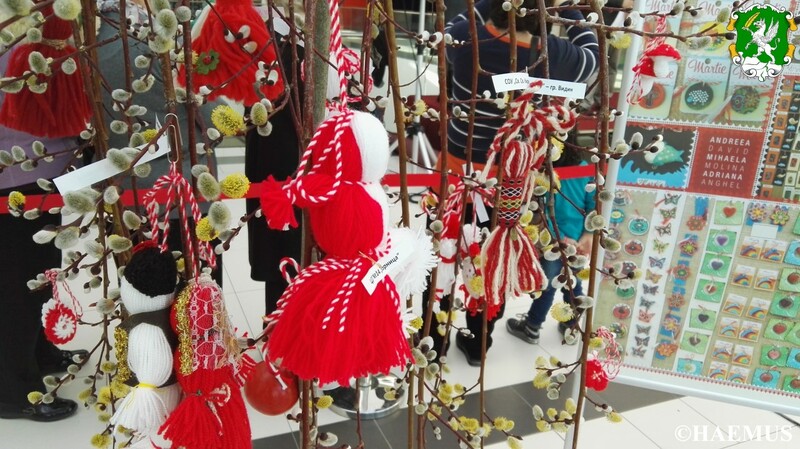 “Experience and taste Macedonia” [Ис(в)куси ја Македонија] fair tourism was organized by the USAID Small Business Expansion Project, co-funded by the Swiss government, in cooperation with Ramstore Mall and local action groups from Macedonia’s planning regions.